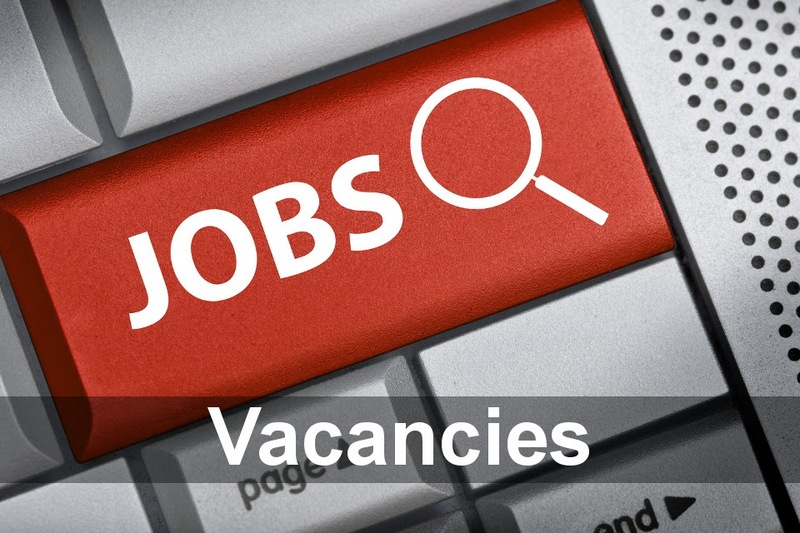 Description: Multi skilled engineer required to undertake hands on maintenance and team organisational activities within a busy renewable energy environment. Our client has a rich heritage spanning almost 200 years and is recognised globally as a market leading provider of bespoke solutions to the renewable energy and power plant sector. As a result of continued success and an ongoing programme of structured and strategic growth, they are now seeking to recruit an experienced and self-motivated Operations Assistant Shift Team leader to complement their established and successful team. Based near Sleaford and reporting to the duty Shift Team Leader, the Operations Shift Team Leader will work on a shift basis and be responsible for ensuring the safe operation and environmental performance of the plant and security of the site, ensuring operation within environmental limits at all times whilst achieving maximum commercial availability, reliability and efficiency. Working closely with the Shift Team Leader, you will play an active hands-on role within the shift team and actively deliver – using “on shift resources” – both PPM and reactive maintenance as well as operational routines and testing to achieve agreed availability and reliability targets, whilst ensuring compliance at all times to relevant site safety rules and procedures and applicable health and safety legislation as appropriate. Specific to this position, you will provide operational support for the maintenance and fuel handling teams to maximise plant performance and safety, particularly during fuel delivery and by-product removal periods, and provide full ownership for the receipt of all plant operational chemicals onto site. To be considered for this varied and challenging role, it is envisaged that the successful candidate will be qualified to at least ONC level or above within a relevant engineering discipline and will demonstrate previous practical thermal / process plant operational experience along with a good understanding of all HSE aspects. A full UK driving licence is also required for the position. You will ideally possess knowledge of biomass or thermal power plant process, permit and safety systems and possess a “trade” (electrical, mechanical or C&I) background, with general knowledge of steam turbine combustion systems, steam cycle chemistry, generators and plant performance monitoring proving distinctly advantageous.